Final Call News and Analysis with Sis. 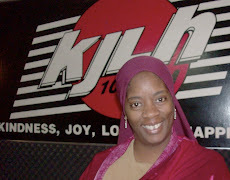 Charlene Muhammad: #AskFarrakhan Townhall just hours away!!! 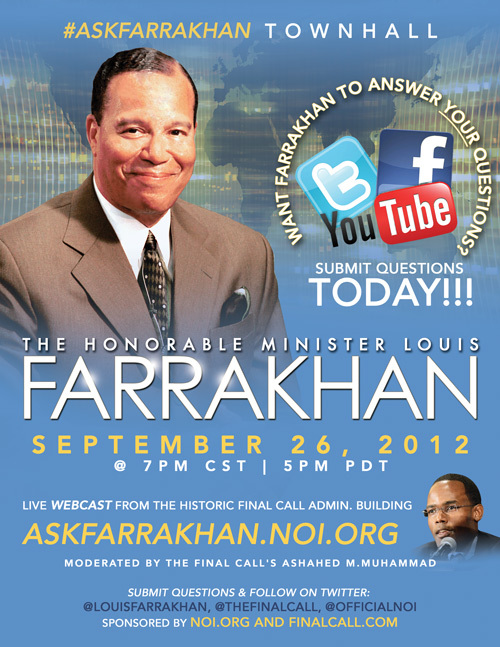 #AskFarrakhan Townhall just hours away!!! The Honorable Minister Louis Farrakhan is known for making history and tonight he'll do that once again when he hosts his first ever #AskFarrakhan social media town hall meeting! 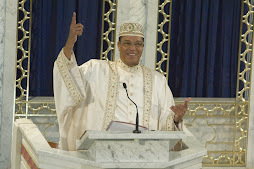 Minister Farrakhan returns to The Final Call Administration Building where he delivered many historical messages on the Teachings of the Honorable Elijah Muhammad. Tonight, he will answer your questions LIVE! 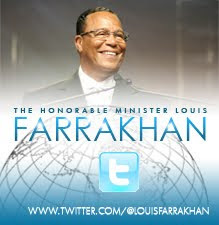 The event will be moderated by Final Call Assistant Editor Ashahed Muhammad, in front of an intimate, live studio audience of approximately 80 people and many more in the social media world of Twitter, Facebook, YouTube, Myspace, and via live webcast at www.#AskFarrakhan.noi.org. Here are just a few behind the scenes photos from today's preparations...via Bro. Hannibal Muhammad/Phoenix, Arizona! "Photomelan" - The melanin laced camera that'll bring you the straight on sites tonight. Center stage - believe, we'll be taking photos after the event right in these chairs LOL!